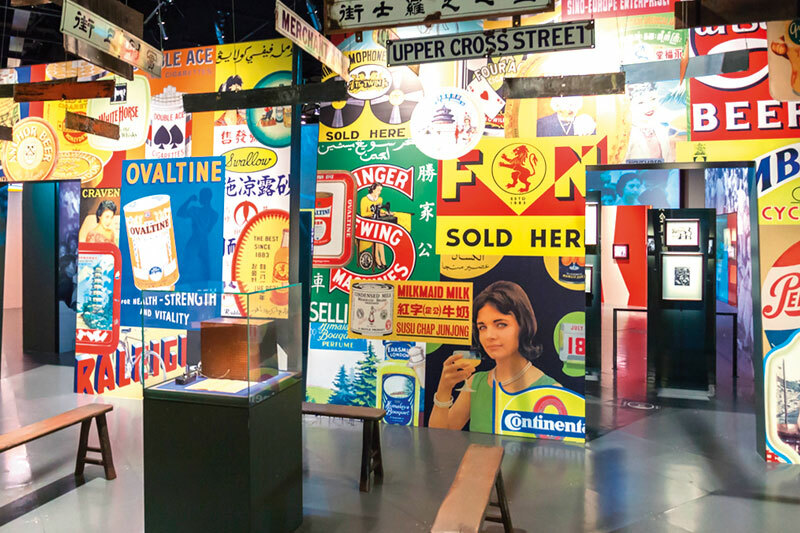 Set a course for a weekend museum hop for a glimpse of how Singapore connects the dots between its past, present and futuristic forays. 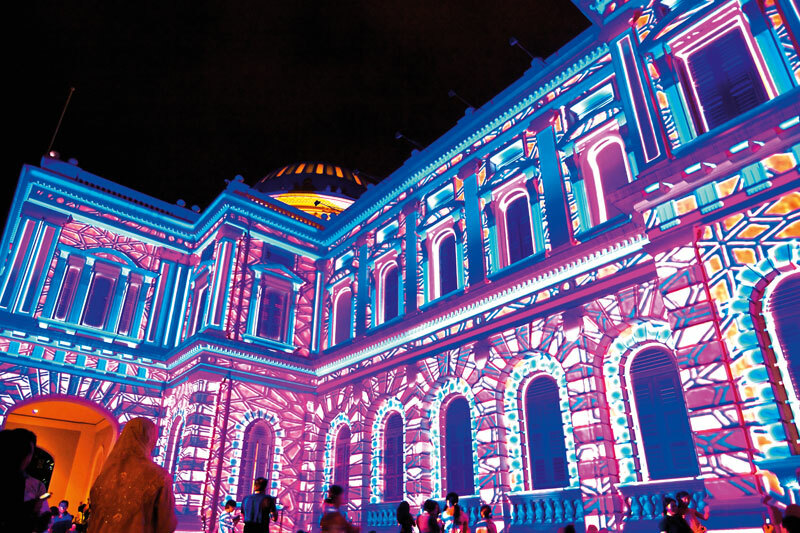 From artsy cultural offerings to mind-blowing trips into 3D immersive experiences – all set against Instagram-worthy backgrounds – Singapore is brimming with opportunities to explore amazing art and exhibits. Who says museums are boring? Certainly not in the Lion City. With its inception as the Raffles Library and Museum dating back to 1887, the current National Museum of Singapore is the island’s oldest museum. Step into this white neo-classical edifice and you’ll find yourself under the iconic rotunda dome delicately decked with stained glass. 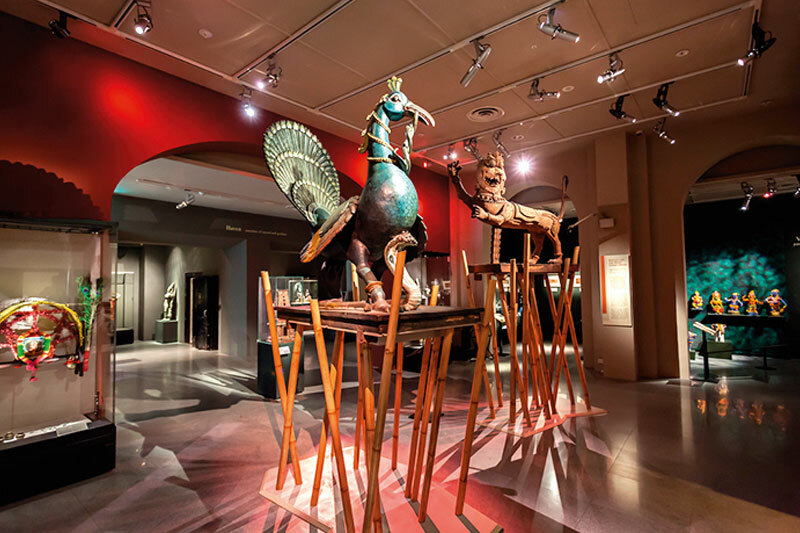 The exhibitions here trace the history of the island as it changed and evolved through the years, from its days called Singapura, to the Crown Colony, Syonan-To, and finally, Singapore. 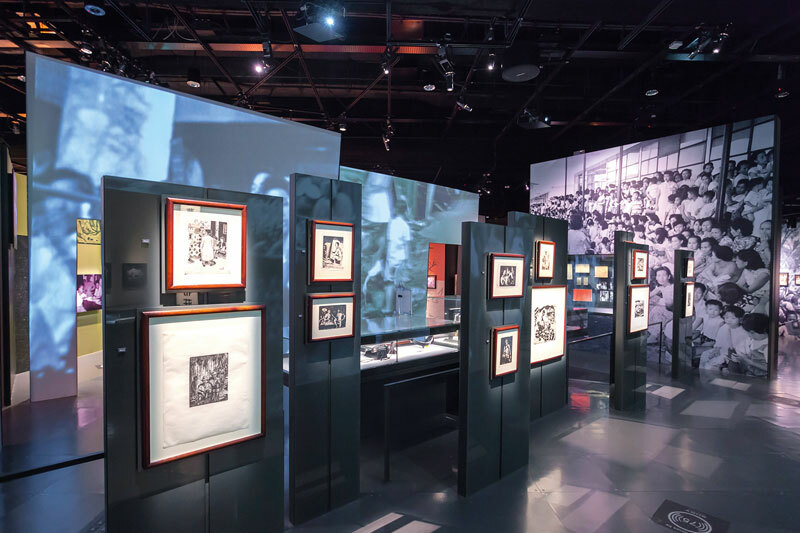 There’s also a museum section that explores how Lee Kuan Yew and his team built the foundation for modern Singapore during the first ten pivotal years of independence. Homegrown artist Suzann Victor’s shimmering chandeliers greet you at the bridge that links the original building with its modern wing. Featuring more than 14,000 Swarovski crystals, the chandeliers’ swinging patterns evoke the movements of a soaring mythical creature, signalling a shift towards a more imaginative, larger-than-life experience that awaits you in the Glass Rotunda. “Story of the Forest,” a digital art installation by the renowned Japanese art collective teamLab, stirs up wonder and excitement with a 360-degree immersive animation inspired by the William Farquhar Collection of Natural History Drawings. It’s a sure-fire way to mark your visit on a high note. 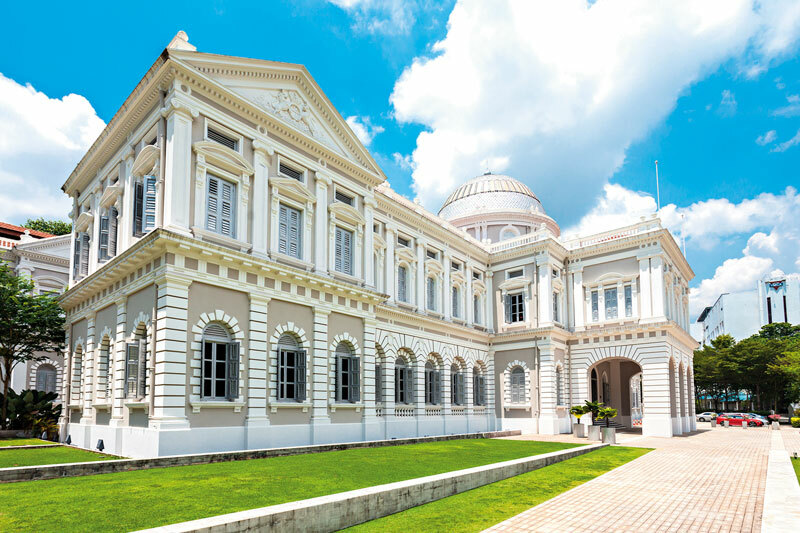 Small yet interesting, the Peranakan Museum weaves a beautiful tapestry of the mixed ethnic descendants of Chinese traders who settled and married the locals in the former Straits Settlements, which are now Singapore, Penang, and Malacca. From language and fashion, to religious beliefs and dining customs, the exhibition showcases many elements of this merged culture that arose from intermarriages. Gape at the extensive collection of Nyonya (women of Peranakan descent) embroidery and beadwork. Everyday household items like curtains, bedcovers and slippers were painstakingly stitched with minuscule beads and gold and silver threads. Motifs and designs reflect a mix of influences from Chinese auspicious symbols to European-inspired flora and fauna embroidery patterns. A must for arts and crafts aficionados.